More Powerful! More Sensitivity! More Depth! Affordable! 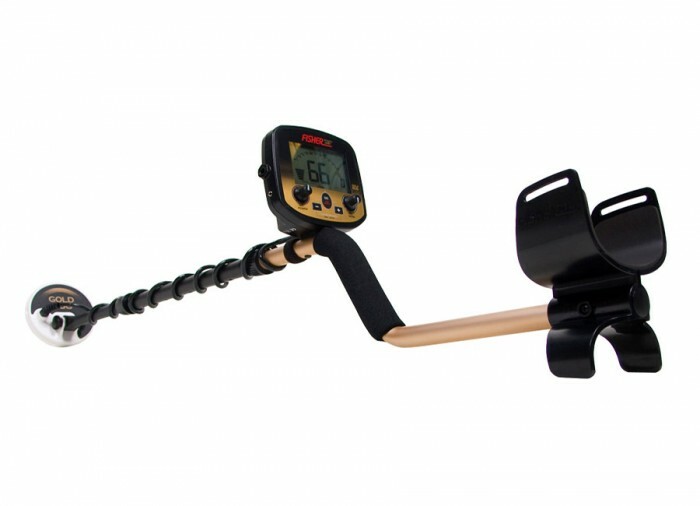 The New Gold Bug Pro is unique among gold prospecting metal detectors for its combination of high sensitivity to small gold nuggets and its versatile function as an all-purpose treasure detector. 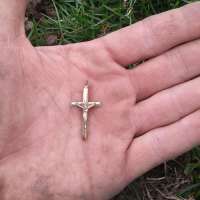 A Gold PLUS Metal Detector Finds Gold PLUS Relics and Coins! The controls and features are tailored to gold prospecting, including a sophisticated ground balancing system, separate control over signal gain and threshold, and a unique discrimination control system. These features also make for a great relic-hunting detector, especially when the Gold Bug Pro is outfitted with the optional 11" DD search coil. 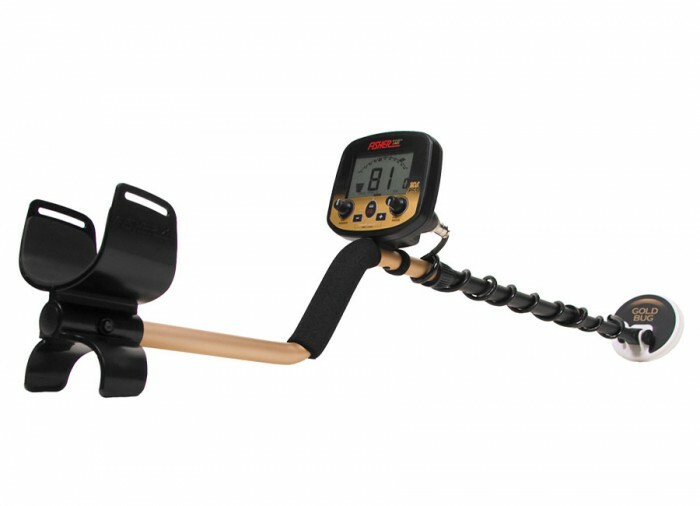 While the Gold Bug Pro makes for a highly competent Coin-shooting detector, its user interface and features are not specifically designed for this purpose. As a coin-shooter, you will notice that the Gold Bug Pro exhibits slightly lower sensitivity to high conductivity coins, like a U.S. quarter; this is a result of its specialized design to emphasize sensitivity to small low conductivity metals like gold nuggets. 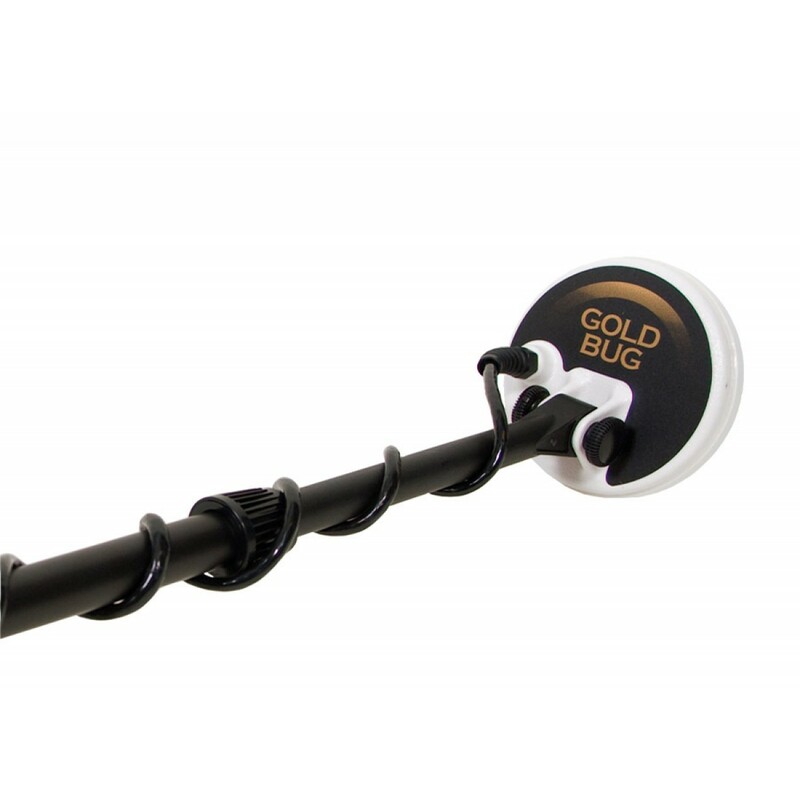 The Gold Bug Pro is outfitted with a small 5" search coil as standard equipment since this search coil construction is best-suited to finding gold nuggets. 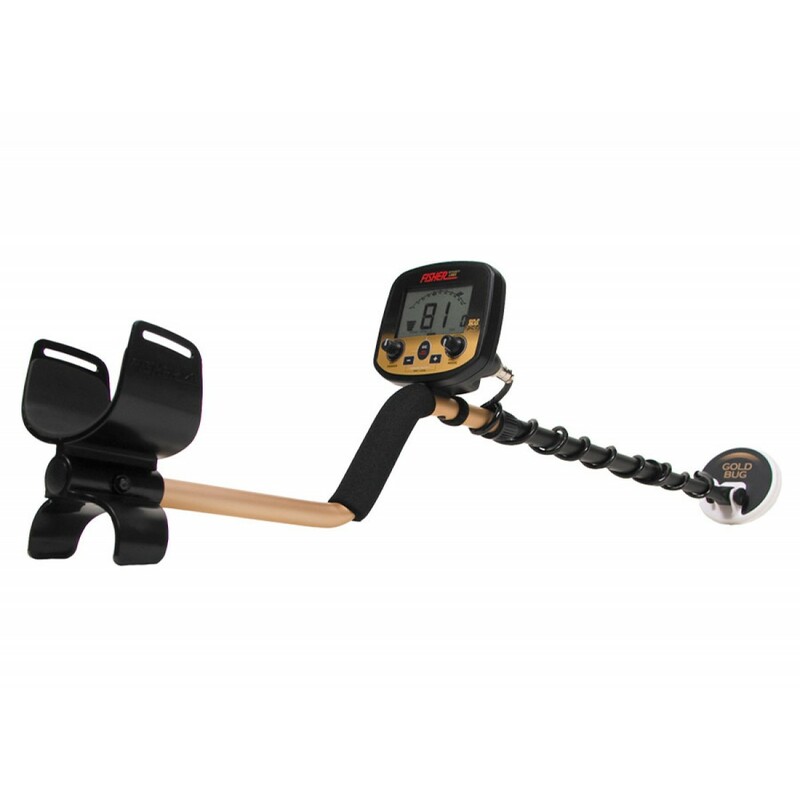 You may be familiar with other metal detectors which have larger search coils, generally in the range of 8 to 10 inches in diameter. Large coils are designed to cover the maximum amount of ground efficiently and for the deepest ground penetration. 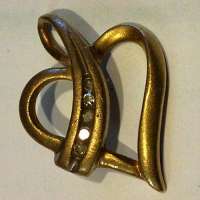 Small search coils, intended for gold prospecting, are designed for precision. The Gold Bug Pro’s small DD search coil makes pinpointing easier, fits into small spaces where gold is often hidden, is better suited to penetrate highly mineralized soils where gold is frequently found, and has the highest possible sensitivity to tiny gold nuggets. 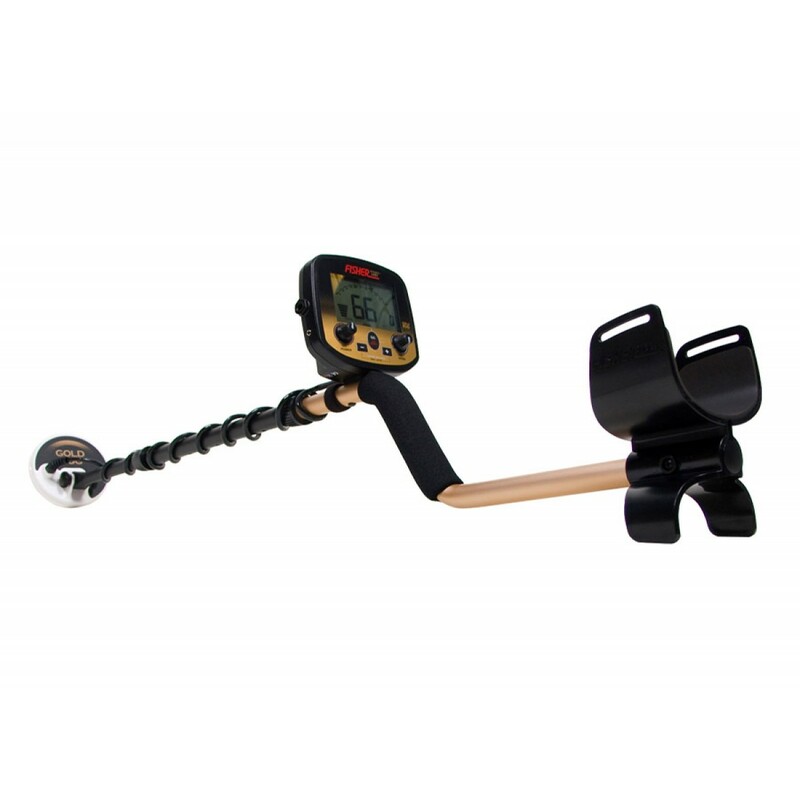 Introduced as Fishers newest addition to the Gold Bug Series, the Special Edition Gold Bug, (a 2011) model created a tremendous demand for this introduction to a series of gold detectors that could do more, far more than just find gold. 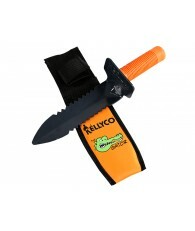 It is a gold finding detector with explosive power! 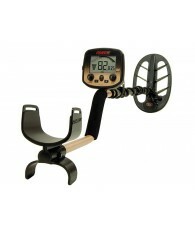 And, it is multipurpose, a fabulous detector for finding gold & silver coins, jewelry, relics and other treasures. 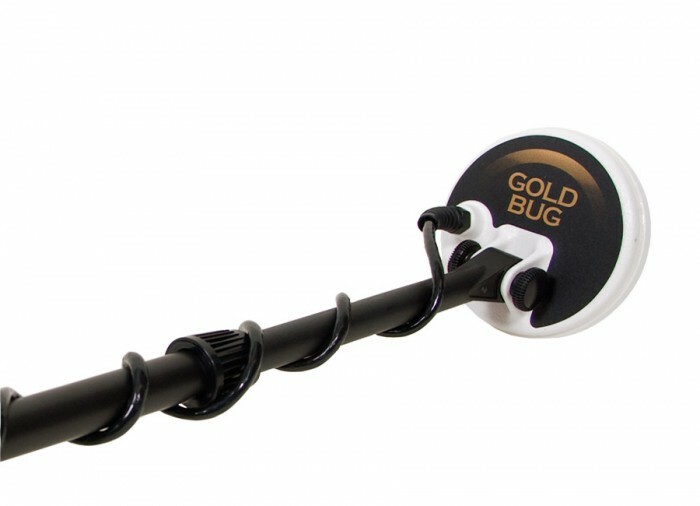 Now Fishers newest Gold Bug, the Gold Bug Pro for 2011, the "Best of the Best" has been introduced. 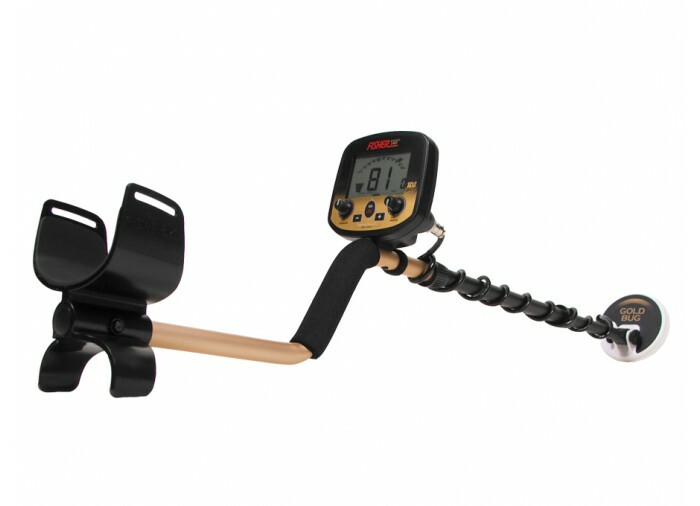 Tested in-the-field against other gold detectors costing more money, the Pro has more than proved to be the best Gold Bug now at an affordable price! Revolutionary Advancement in Metal Detection Technology. 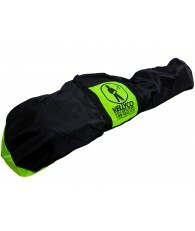 Gold Bug Pro with advanced technology, extreme ground/target information. 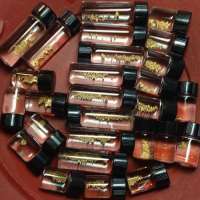 Pro can find the smallest gold nuggets in highly mineralized soils. Pro incorporates new state of the art advanced algorithms, and is a standout machine for Gold Prospecting now with multi-purpose capabilities with 19kHz Operating Frequency. 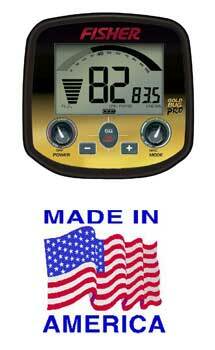 More than a Hot Gold Machine, the Gold Bug Pro will make adjustments a snap with many user intuitive features. When you’re not in the Gold fields simply change modes and your ready for coin shooting and even relic hunting. 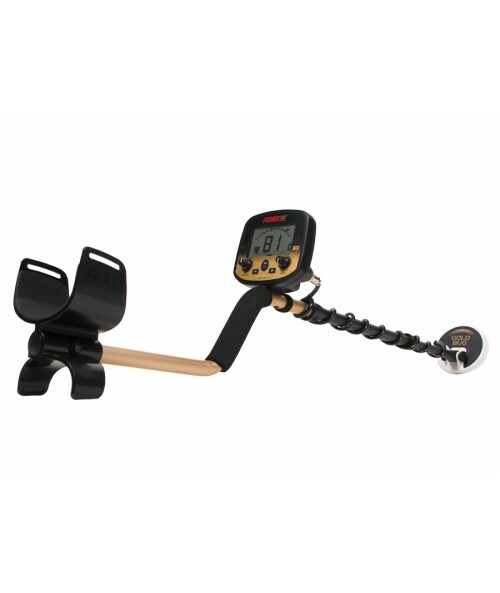 You can not find a deeper, easier to use light weight gold detector today for finding gold nuggets and don’t worry the Gold Bug Pro will find the bigger nuggets too. Is it possible to improve on Fisher's legendary Gold Bug technology? 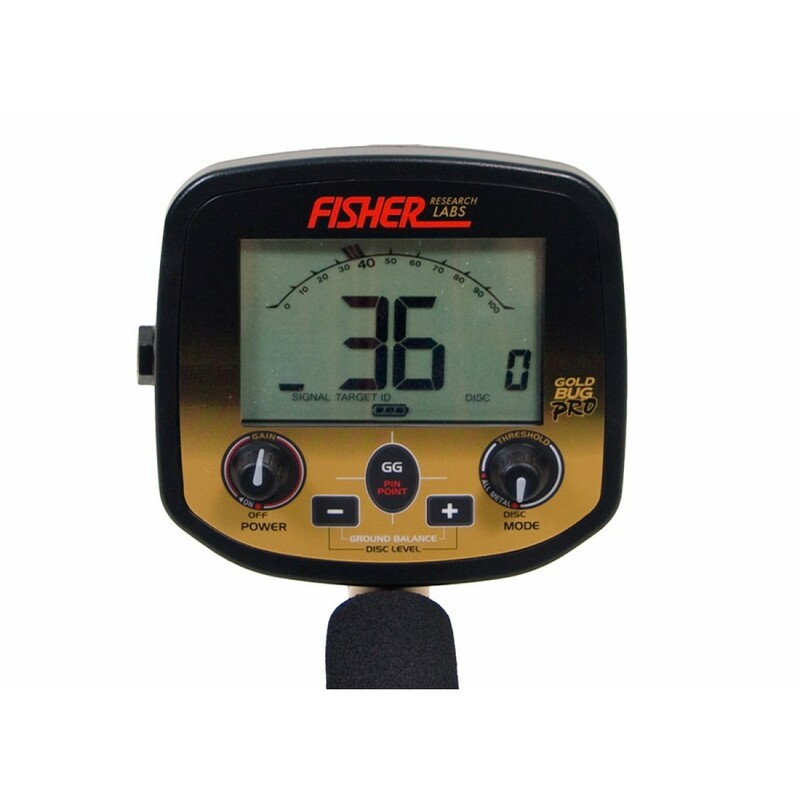 Gold Bug detectors by Fisher have been among the best selling detectors throughout the world. Not an empty claim, but a fact! 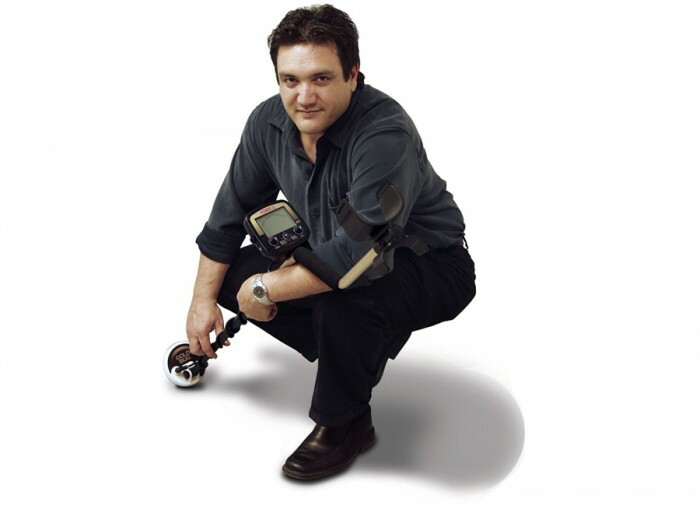 From the advent of the first Gold Bug, Fisher has accomplished what few other companies can claim, and that is to create an ever improving line of great gold detectors, Fisher Gold Bug detectors have led the way to more powerful gold detectors with even greater sensitivity, resulting in more “finds” at greater depth! 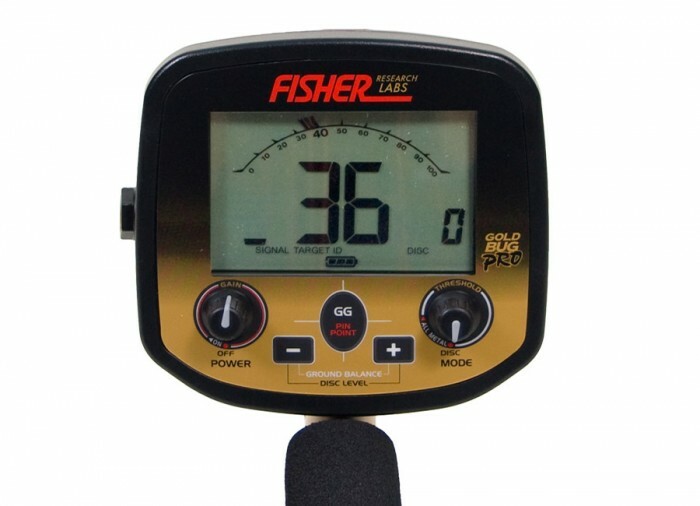 Fisher has gone another major step forward with their newest offering the "GOLD BUG Pro". 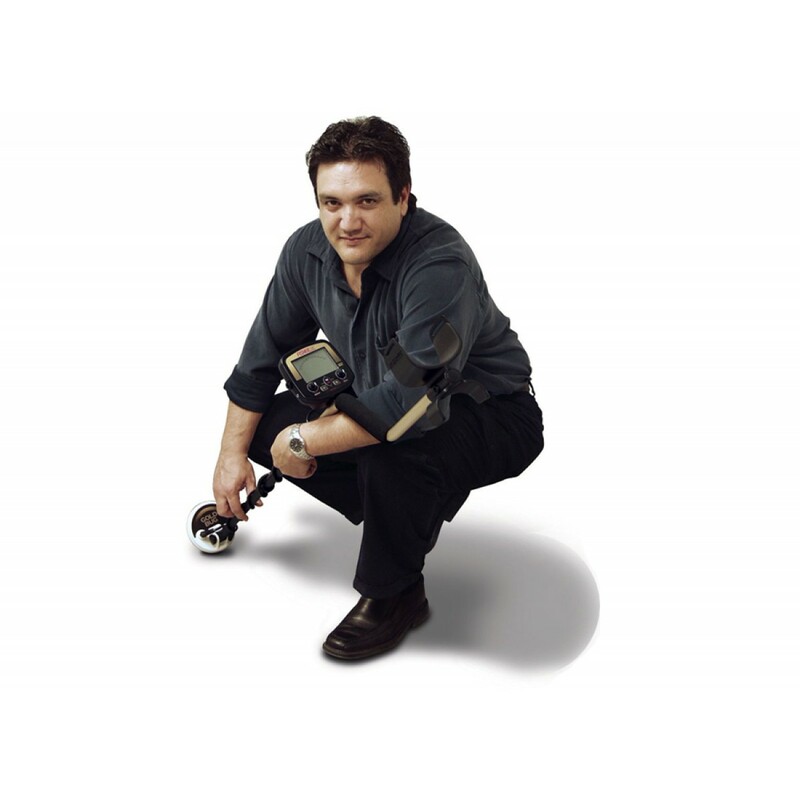 The engineers at Fisher have been busy designing one of the most sensitive gold detectors to ever be offered by Fisher and at a very affordable price. Don't let its diminutive size fool you because it will find the smallest gold nuggets in highly mineralized soils! Let's face it, most dug nuggets at the shallower depths will be smaller in size for the most part and the Pro will show its best sensitivity! It's small 5" DD search coil will effectively cancel out most ground conditions and the prospector can monitor the ground phase and ground mineralization. Computerized to give optimum results in all soils! 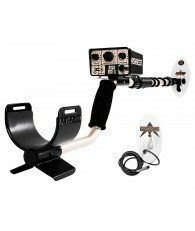 More than a Hot Gold Machine, the Gold Bug Pro will make adjustments a snap with many user intuitive features. When you're not in the gold fields simply change modes and you're ready for relic hunting and coin shooting. You cannot find a deeper, easier to use light weight gold detector today for finding gold nuggets, and don't worry, the little Gold Bug Pro will find the bigger nuggets too. I wanted to get a lighter weight machine but still wanted to get the coins if I wanted to if I wasn't going for gold nuggets. I just got this Gold Bug Pro a couple of weeks ago and have used it about 6 times for some hour or so long hunts. 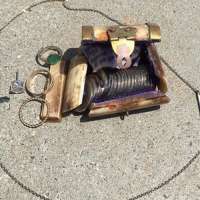 I used it at my house after getting to know it some by using coins, tabs, nails and such for tests to see the readings and know what the sounds are that can be expected on known targets. Readings by ID number and sound are what I expected in the Disc Mode. All Metal readings are lower as was expected so that was no surprise. I have not used this detector for gold yet but was impressed with how it hits on my 1 gram nugget. That's why I bought this detector. Now back to the coins. 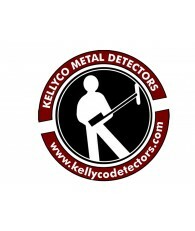 This detector is a Coin Slayer. So far I just turn it on, make sure it is on Disc Mode and turn up the Disc Notch + to a 65. I make the Gain only about at 12:00 0r 1:00 position and go detecting. I immediately found another 18 pennies at my house I thought was coin-less. I found at least 80 coins in just a few hours and knew what they were before I dug them up. This is a Great addition to my arsenal of detectors. 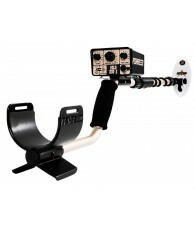 I use a White's MXT Pro also and it is a great machine but it does tend to get heavy after awhile. I'd have no problem buying another Gold Bug that's for sure. 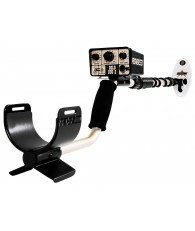 2 thumbs up and an A+ for my review of the Gold Bug Pro. 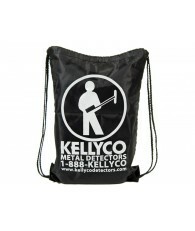 I received excellent service from KELLYCO.